Tim is an Interdisciplinary planner and project manager for the City of Victoria’s All Ages and Abilities active transportation implamentation program Biketoria. 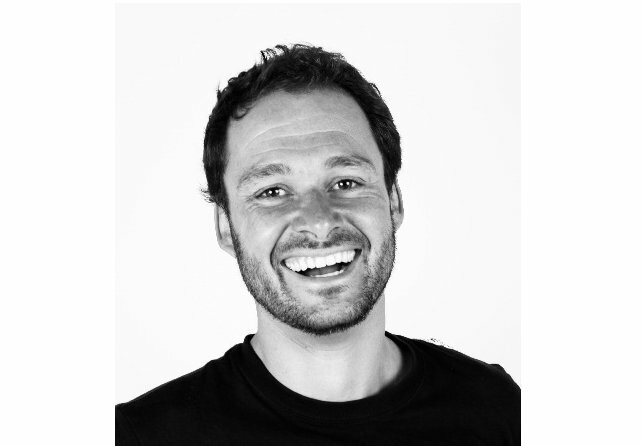 Tim brings a diverse multi-disciplinary background rooted in planning, design and sustainability. As an active outdoor enthusiast and community leader, Tim is passionate about sustainable community development and enhancing opportunities for recreation and quality of life through design and collaborative process. When Tim is not hosting/participating in community meetings or working on planning and design projects, he is out surfing, mountain biking, or mountaineering with friends. Tim’s role: Provide planning advice, support organizations administration & building trails!